Blue Musical Baby Bird Pull Toy makes a wonderful gift for a little boy. 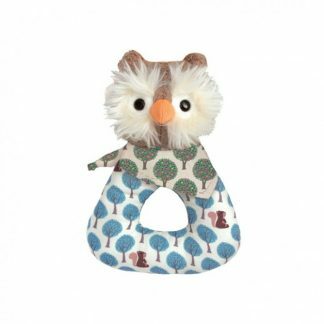 This baby bird, in handsome blue, has just hatched from his blue spotted and cream egg shell, and he’s ready to sing your baby a song. 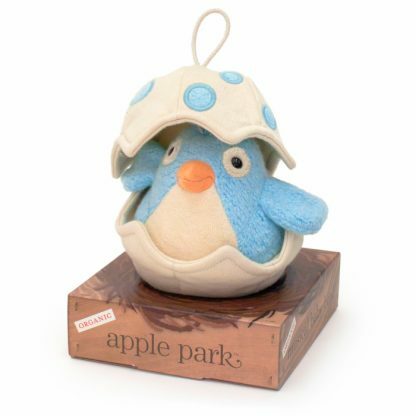 Simply pull on the egg shell and he will sing a sweet song to lull your baby to sleep. As the song plays, the shell will close up, hiding baby bird as he falls asleep. 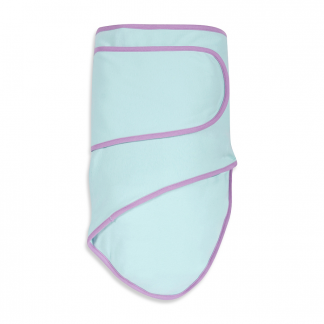 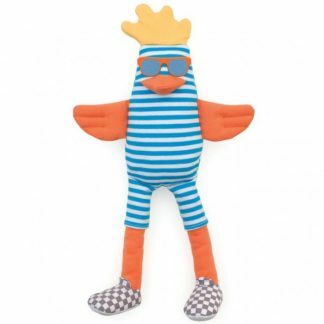 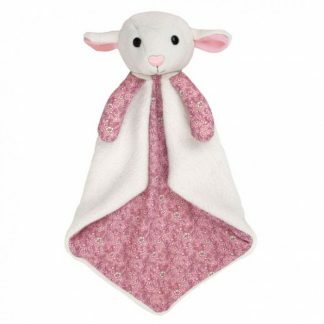 Made of 100% organic cotton and filled with a natural corn fiber – no polyester, this musical baby toy is soft and cuddly and will become beloved by both mom and baby.